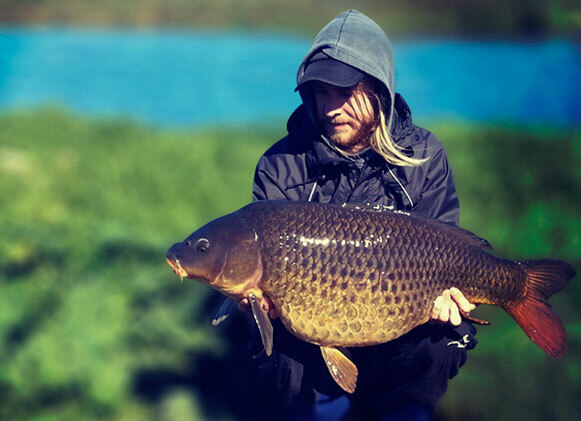 "For me, carp fishing is a journey to discover the unknown. A never-ending search for mother nature's gold. 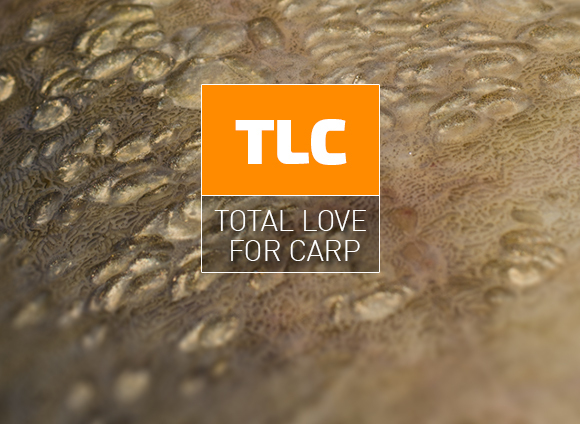 It's such a rewarding experience; but it is about so much more than just catching carp. It teaches us. Not just about nature, but about ourselves. I sincerely hope that by sharing my tales with you, my passion for catching and conserving carp will shine through; and hopefully inspire more people to embark on this epic journey. At every opportunity I get, but not as often as I would like to. I would say on average twice a month. I usually like to target a specific body of water for a lengthy period of time. However, currently I'm fishing two different waters (a dam and a river). Do you belong to any local forums or groups? 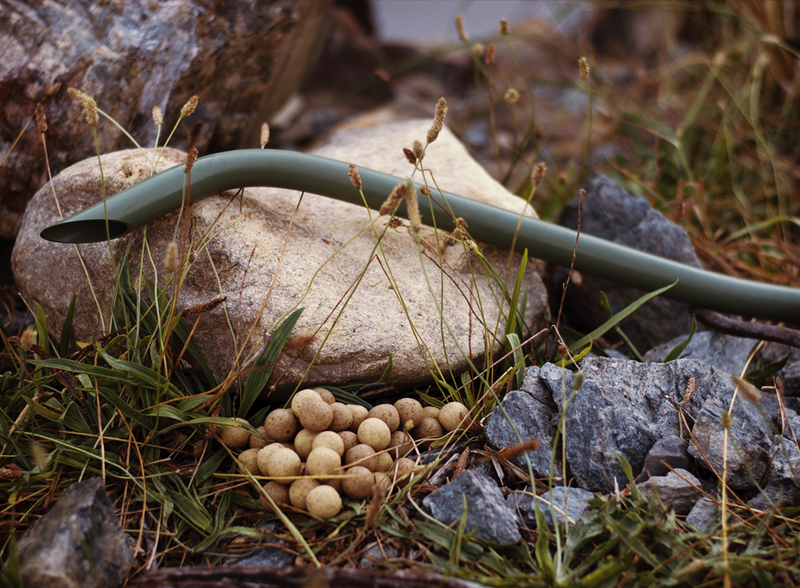 I don't belong to any fishing forums; as I tend to find that it's usually just about "mine is bigger than yours" and all the politics that comes with it. However, I stay up to date by regularly taking the time to read up on the latest tackle, tactics and trends from around the world. I follow numerous international carp fishing companies and anglers on Twitter, and I like a few on Facebook. 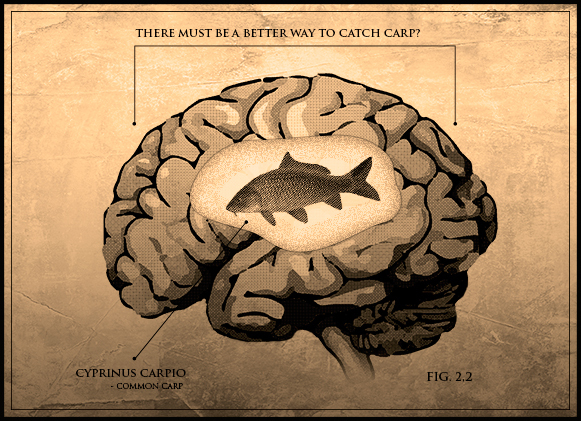 I pride myself in being a 'thinking' angler. One that is always taking all the variables into account before deciding where and how to fish (i.e. doing watercraft, taking the weather into consideration, searching for where carp are showing/feeding etc.). Preparation, patience and persistence is what it's about for me. 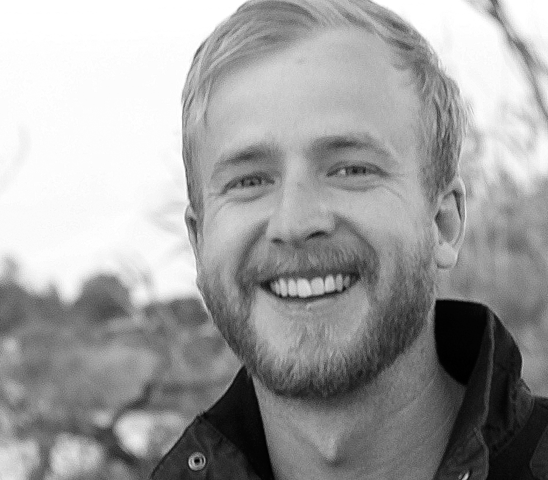 I use to be a professional copywriter, and currently I'm working in the aquaculture industry. Therefore, I feel I can contribute by writing quality articles that contain informed findings and facts. 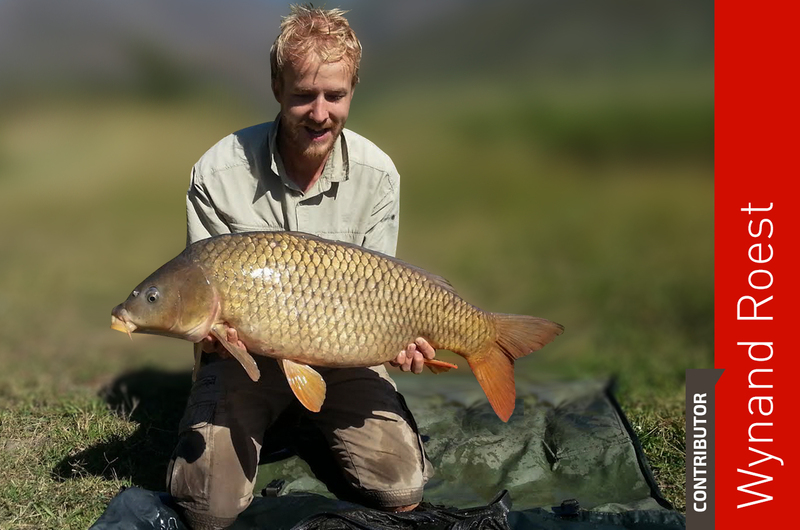 Quality (and content) is king; and I believe South Africa's carp angling scene is desperately waiting for a platform that can provide this.